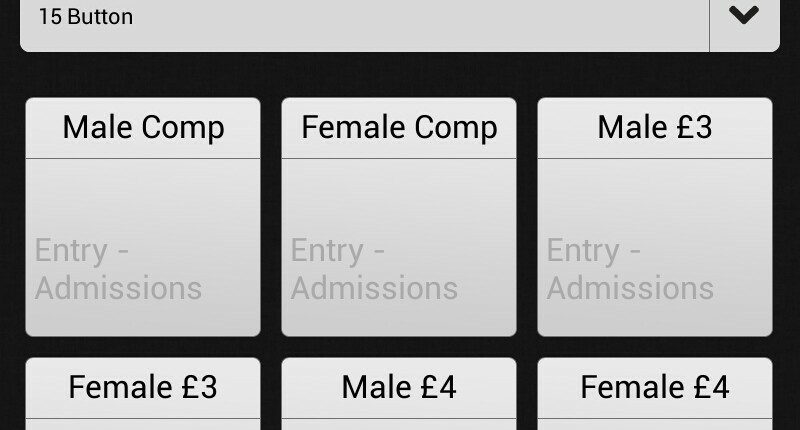 The Q-entry app provides a simple, fast, and secure solution for all admission management. 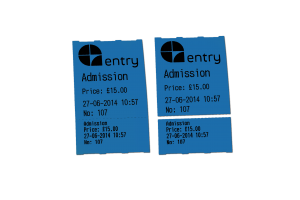 The Q-entry app is a versatile solution to maximise the revenue in any situation where a ticket is essential, such as nightclubs, car parks, fairs, theme parks, concerts, internal and external events, cinemas, and exhibitions. 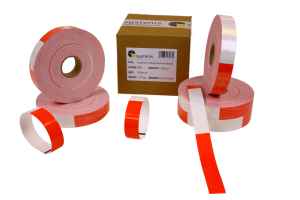 The Q-printer enhances the speed of operation, and streamlines your service. Is minor fraud considered normal and inescapable within your company? No longer with the Q-printer! The Q-printer records every single transaction and ticket that has been printed, and provides this information in reports that can be easily transferred to your laptop or PC via WiFi. At the end of the day, there is no doubt about the amount of cash that is supposed to be in the cash drawer. How does this admission ticket printer work? The Q-entry app is operated through an on-board 10.1â€³ Android touch screen. 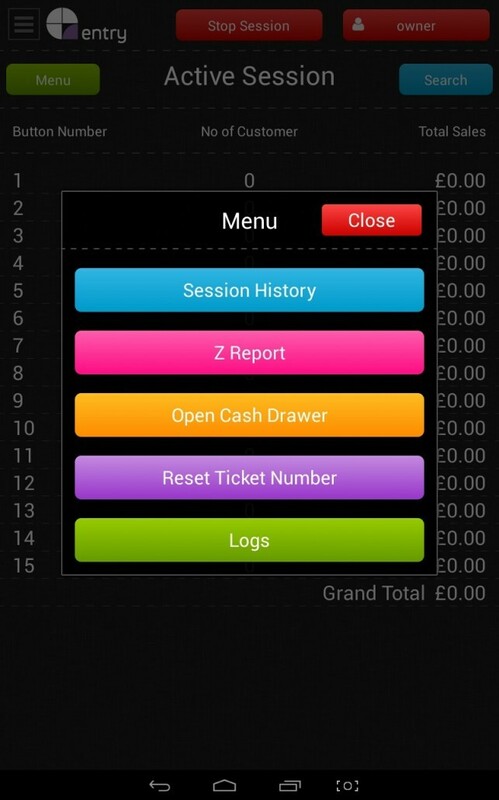 Configurable for any type of entry ticket, with various buttons on the main screen which can be freely configured to your desires. 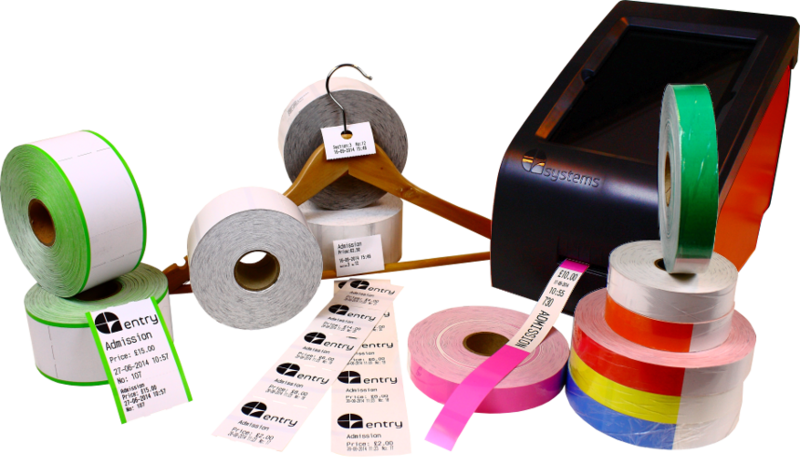 The Q-printer prints text, as well as images such as logos and barcodes. 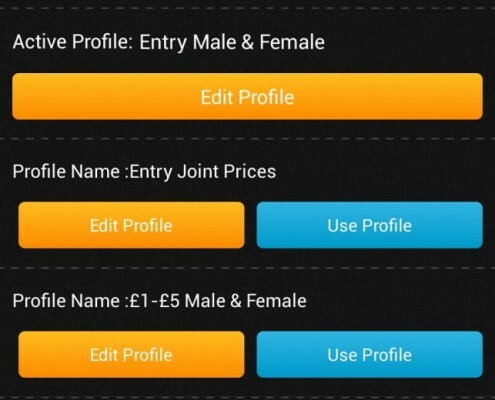 The button formats are prepared by the user before the sales start. Once a format is created it will be stored, and when a new format is created or selected, it is easy to go back to the original, or any other, format. During the sales, when speed is most vital, all that the user needs to do is press a button on the admission ticket printer, and the ticket is printed and the data is stored. The Q-printer prints up to 30 tickets per minute, and the collected data is exportable to a laptop or PC via WiFi or an Ethernet cable. 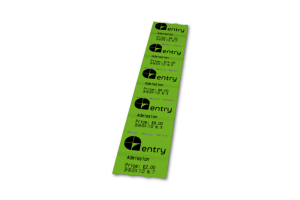 There are various ticket types available in seven different colours. Tickets are applicable to any venue where a ticket is required, ranging from valet parking, to water parks, to nightclubs. 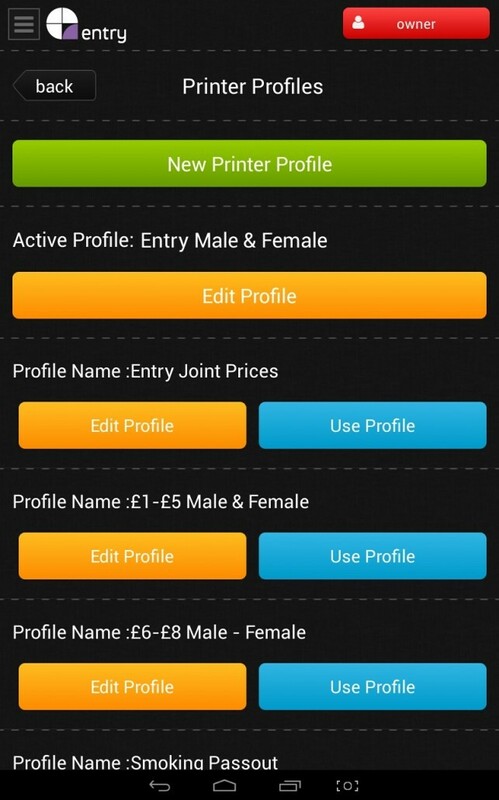 The Q-entry app has comprehensive but simple to use EPoS software. The data stored on a ticket is not necessarily printed on the tickets. Buttons can be programmed to store information such as female child, male adult, any information you wish, while simply admission note is printed on the tickets. This provides access to a lot of information to specify and identify your target group! 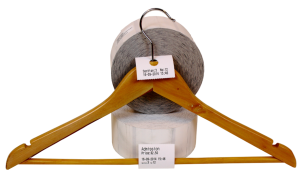 The collected data can be printed on board, or exported in various formats.